I’m pledged--as every shifter is--to keeping our kind and its history a secret. Because of my role as head ranger at Acadia National Park, as well as the Alpha of my clan, I have the responsibility of making sure no outsiders know about the real reason why our park came to be. Hannah, a journalist who's been snooping around, doing research for an exposé, is most definitely an outsider, no matter how much the ursine part of my brain keeps insisting that she should belong to me. She should be mine. 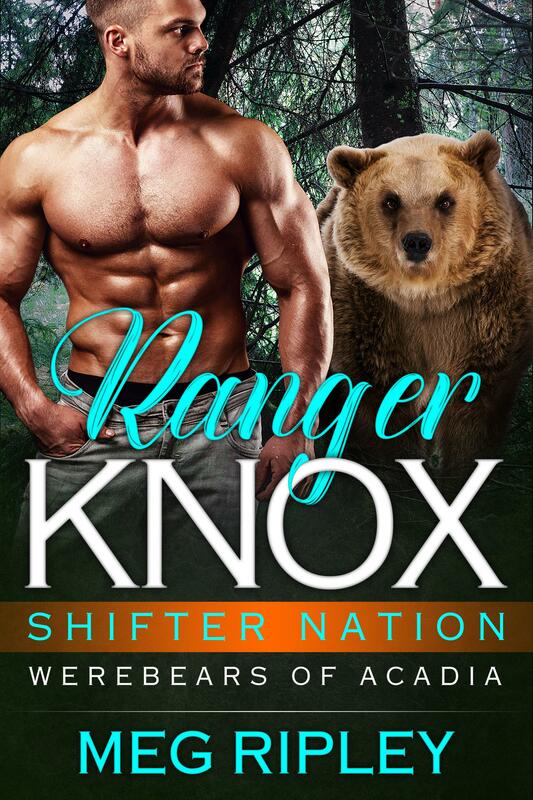 Except she’s not a bear--she’s not any kind of shifter. How could I want her? Is it possible that a human...could be my mate? And how will I keep her from unraveling the mystery that has kept us safe from the public eye for generations?